Thank you for your interest in our Barton Executive Clipboard. Please complete your details on the 'Quick Quote' form and click the Submit Button at the bottom of the page. 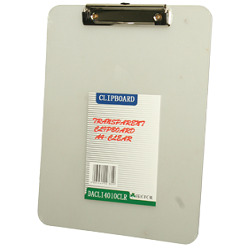 A customer service consultant will contact you about the Barton Executive Clipboard with a quotation. 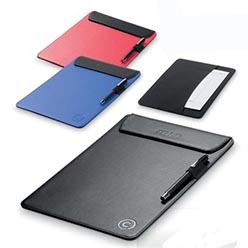 Barton Executive clipboard comes with an elegant leather look, Includes a pen loop and a fold over flap with magnets to secure paper and it is also classy, friendly and unique. 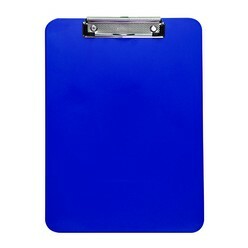 Can also be used in offices, and stores, by students; includes a document pocket on the reverse of the clipboard. Our color varieties will excite you. 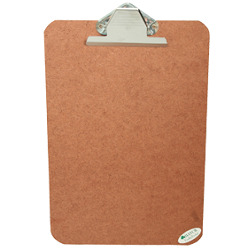 Treat yourself to our barton executive clipboard or gift to any special friend.